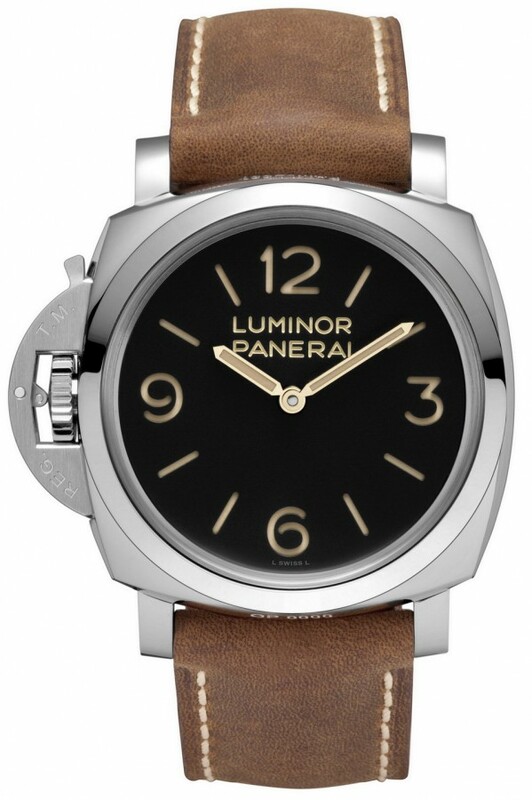 Following the success of the PAM00372, Panerai has announced the left-hand (destro) version of it – PAM00557. The destro version of the PAM00372 is a watch that many avid Panerai collectors are hoping to see and own. Like all the earlier destro models, one would expect the PAM00557 to be a rather limited production model with a small quantity release per year. There are some watches which on their first appearance come across as true icons of a brand, from their ability to communicate their identity and history through their design. The PAM00372 and the new PAM00557 are such watches. 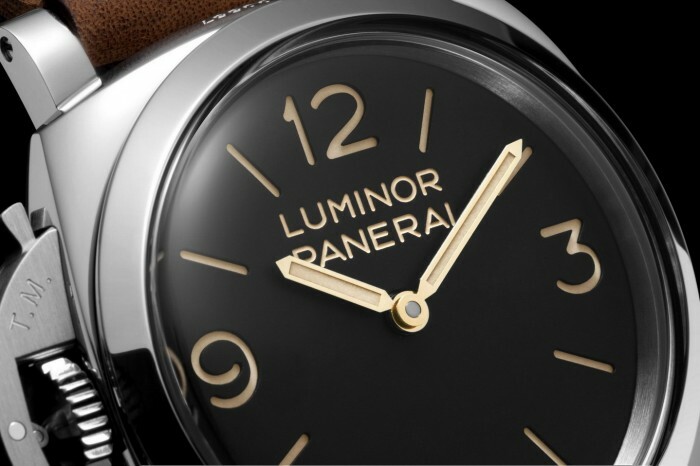 The movement of the Luminor 1950 Left-Handed 3 Days is the hand-wound P.3000 calibre with a power reserve of three days, completely developed and made in the Officine Panerai manufacture at Neuchâtel. With a diameter of 161⁄2 lignes, the calibre has a distinctive structure with wide bridges, two spring barrels which provide the power reserve of three days and a balance wheel 13.2 mm in diameter. 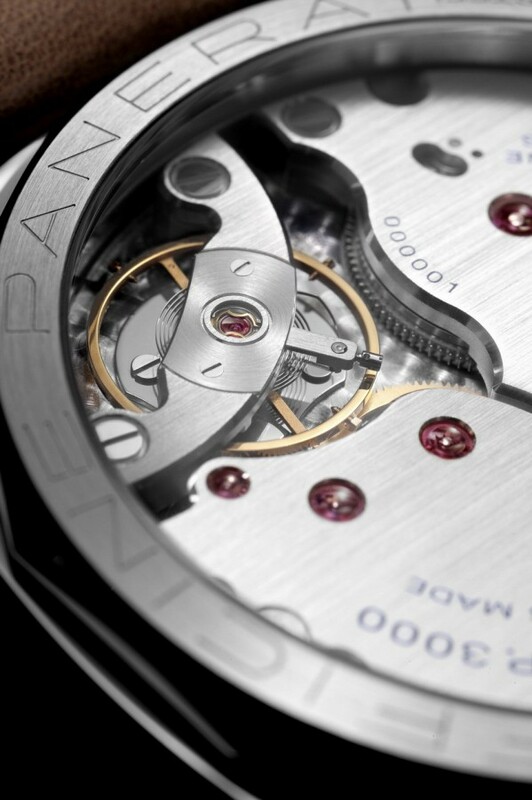 The P.3000 calibre also has the rapid time-changing device, by means of which the hour hand is moved in jumps of one hour at a time, without interfering with the minute hand or the running of the watch. The release date for PAM00557 is not known yet. Hope to see it available in early part of 2014.